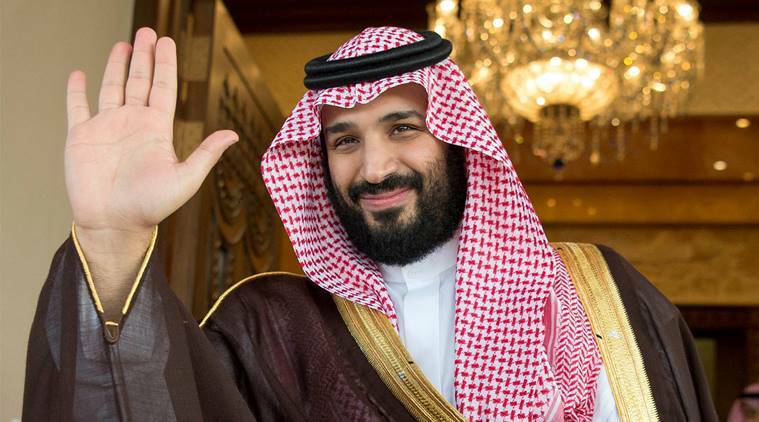 Despite pressure to exclude Saudi Arabia from the list, the commission decided to list the kingdom, the list now includes 23 jurisdictions; previously, was made up of 16 countries. The 28 EU states now have one month, which can be extended to two, to endorse the list. They could reject it by qualified majority. EU justice commissioner Vera Jourova, who proposed the list, told a news conference she was confident states would not block the list.